Our keen “contest master” Andrew VK5AKH is again marshaling the troops for a tilt at the 2015 John Moyle Field Day contest. We have been planning the JMMFD effort for some time with lots of discussions happening over the summer months over a few beers, at at various portable operations and AREG and EARC club meetings. With each year, our plans have seen incremental improvements being made with experiences learnt and the station has expanded into a top class contest station. operating microwave at other locations while VK5ARG took up the mantle of participating on HF in the contest (as microwave is not everyone’s cup of tea). 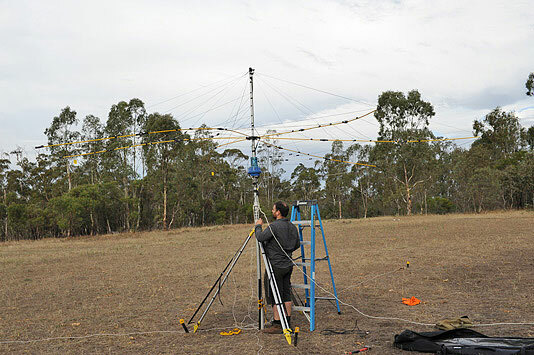 Several HF minded EARC operators as a result teamed up with members of AREG to operate under the VK5ARG club call-sign at Parra Wirra conservation park with much success.It was so much of a success that the guys who operated at Parra Wirra last year want to come back and do it again! So, this year, It has been agreed by both EARC and AREG, with the support of the WIA, to put in a combined team effort from Para Wirra. 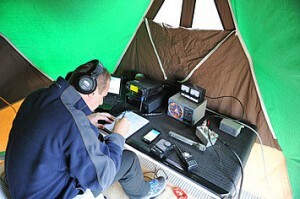 As it is a multi club effort we have united the teams under the state WIA call-sign, VK5WIA. The use of the WIA call sign also gives us a good opportunity to invite some hams from other clubs along who approached Andy after his contesting talk at the AHARS symposium. This will give new-comers an introduction to the art of contesting and HF portable operation (be it on an extreme level). Registration: Operators and Visitors Please fill in this form.. There is a Google group at the end of the form that you can join to be kept abreast of all of the preparatory developments for the contest over the next few weeks too! Details are available at the end of the registration form. This entry was posted in Contesting and tagged jmfd contesting by VK5GR. Bookmark the permalink.